Heavy duty, large capacity fabric foot pump. Inflates and deflates easily. 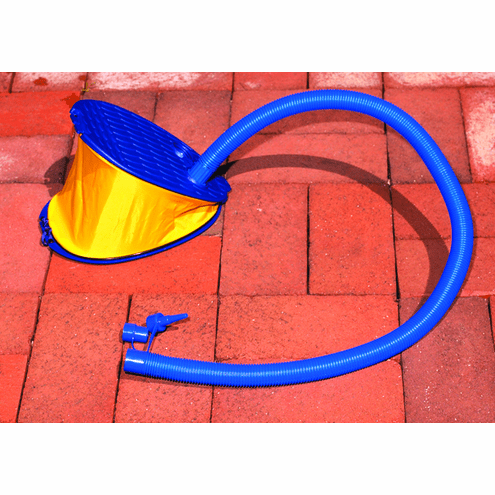 Great for all your swimming pool and water inflatables. Easy to take along to the beach or swimming pool!